Derek Jarman's unique and refreshing take on the biopic is a powerful meditation on sexuality, criminality and art. 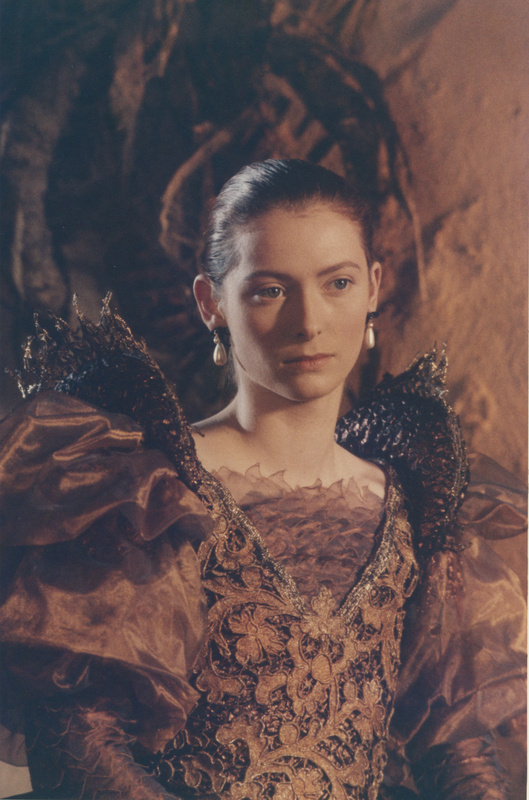 In 2007, the BFI released three Derek Jarman films together – Caravaggio (1986), Wittgenstein (1993) and The Angelic Conversation (1985) – all digitally restored and remastered for DVD and each with extensive and illuminating extra features. The films were made with the BFI Production Board, whose aim was to foster innovation in British filmmaking, thus providing a natural home for Jarman's artistic sensibility. These three films represent highpoints in his career and are perhaps the most enduring in their appeal and relevance to contemporary audiences. Derek Jarman struggled for seven years to bring his portrait of the seventeenth-century Italian artist Michelangelo da Caravaggio to the screen. The result was well worth the wait, and was greeted with critical acclaim: a freely dramatised portrait of the controversial artist and a powerful meditation on sexuality, criminality and art – a new and refreshing take on the usual biopic. The film centres on an imagined love triangle between Caravaggio, his friend and model Ranuccio, and Ranuccio's low-life partner Lena. Conjuring some of the artist's most famous paintings through elaborate and beautifully photographed tableaux vivants, these works are woven into the fabric of the story, providing a starting point for its characters and narrative episodes. 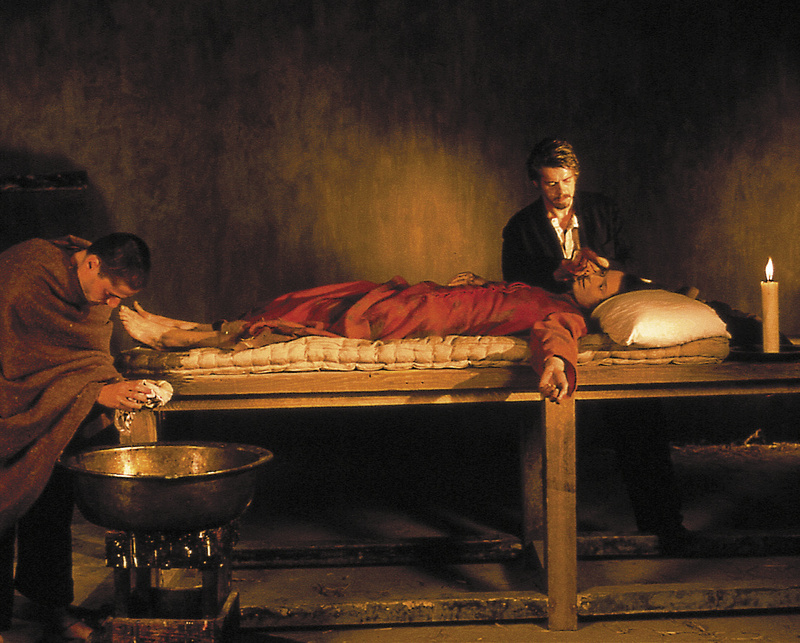 Caravaggio features wonderful performances from Nigel Terry, Sean Bean, and, in her first role, Tilda Swinton, who was to become Jarman's muse and long-time collaborator. A visual treat, it was the first major film production for award-winning costume designer Sandy Powell, with luscious production design by Christopher Hobbs. Specially commissioned interviews with Tilda Swinton, Nigel Terry and production designer Christopher Hobbs. Feature commentary by cinematographer Gabriel Beristain. Filmed and audio interviews with Derek Jarman.